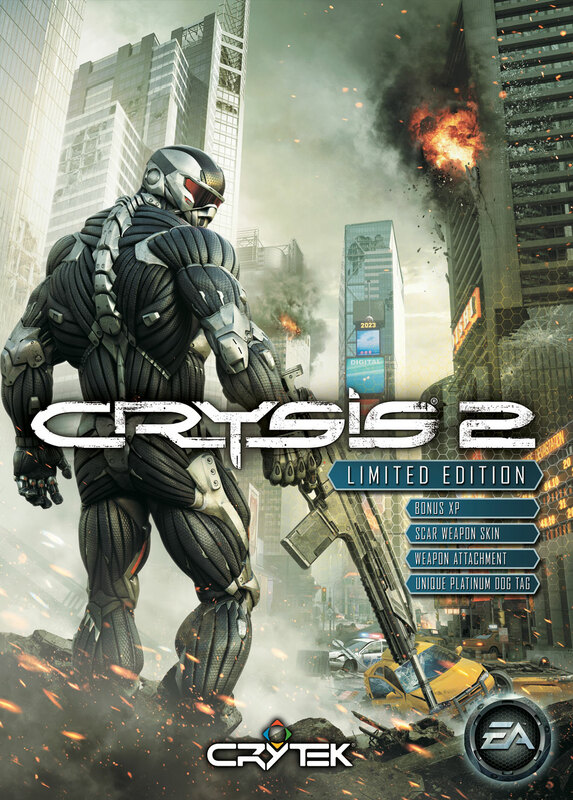 EA and Crytek have released the official boxart for the upcoming Crysis 2 and as you can see it looks pretty good. 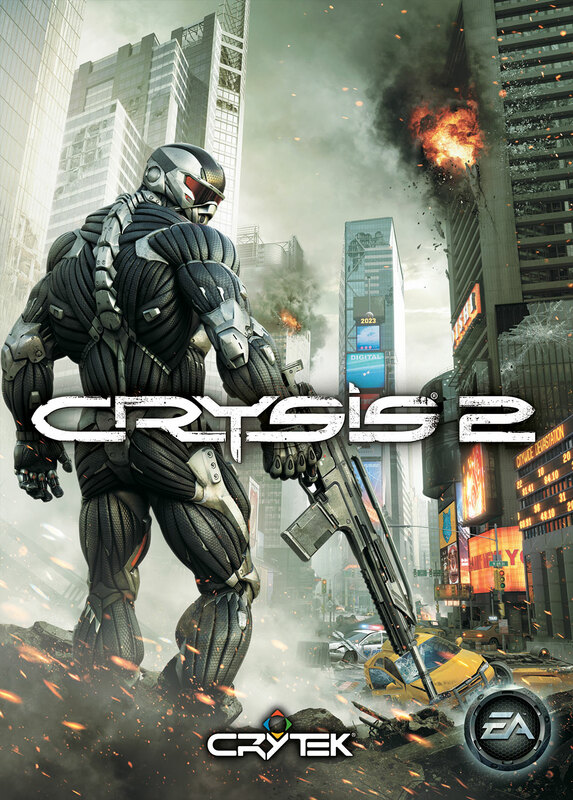 Crysis 2 is set to assault New York on Tuesday the 22nd of March, 2011 on PC, PlayStation 3 and Xbox 360. 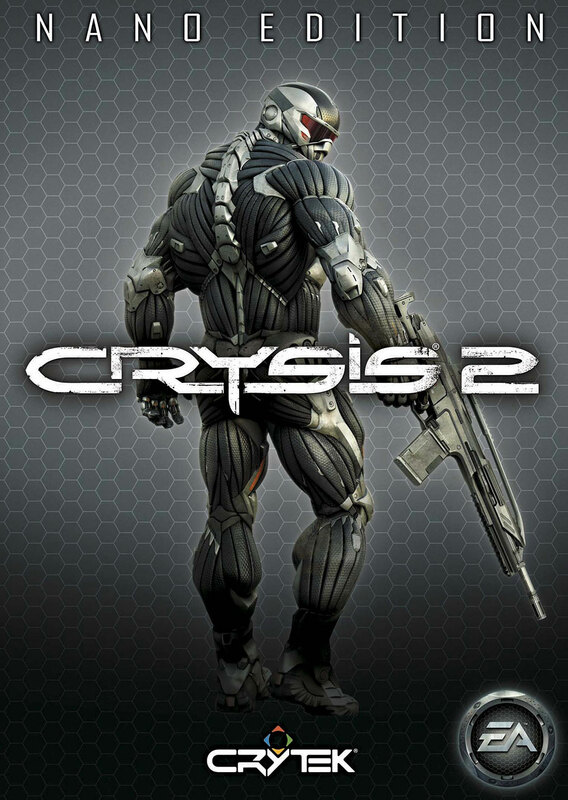 There will also be a multiplayer beta launching on Xbox 360 some time soon. Check out my invite HERE.